Department store John Lewis has released probably the best Christmas advert ever.. 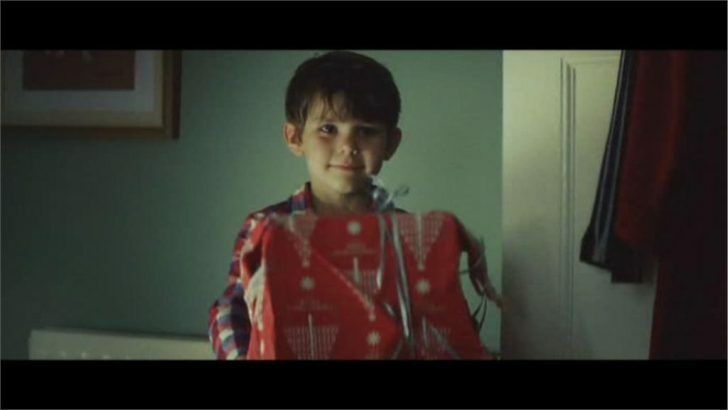 The 90-second long advert follows a little boy who’s impatiently counting down to Christmas. We’re led to believe that he can’t wait to open his own gifts, only to discover that he was willing time to move faster so that he could give his gift to his parents. The music used in the advert was originally recorded by the Smith in 1984. Singer and songwriter Amelia Warner re-recorded ‘Please, please, please let me get what I want’ under the name of Slow Moving Millie.